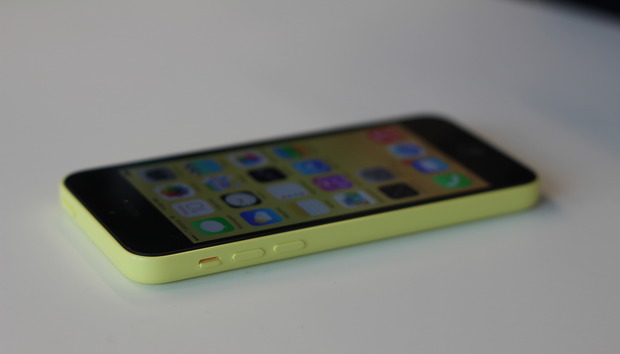 The U.S. Department of Justice is wading into Apple’s battle with the FBI, slamming the company for refusing to comply with a court order to unlock an iPhone 5c used by the shooter in the San Bernardino terrorist attack. Apple did help the FBI obtain information from Farook’s iCloud account, which is unencrypted, but according to the DOJ filing, Farook last backed up his iPhone to the cloud on October 19, 2015, weeks before the shooting. Decker also said in Friday’s filing that Apple has complied with past government requests as part of the All Writs Act and that other phone manufacturers have complied with similar court orders. “Until last year, Apple did not dispute any such order,” the filing says. That’s true, but Apple is now making it clear, both by encrypting iPhone data protected by a password and by refusing to comply with phone unlock requests, that it doesn’t want to be the gatekeeper letting the government in and out of its customers’ devices. Apple has until February 26 to respond to the court order. A hearing has been set for March 22 in Riverside, California.